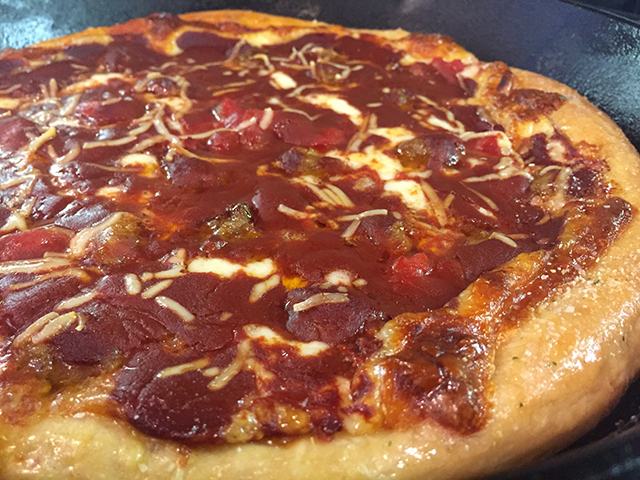 One of the best ways to cook a pizza is on a BBQ. With the ability to cook at extremely high temperatures and the wood fired flavor, you’ll never use the oven again. 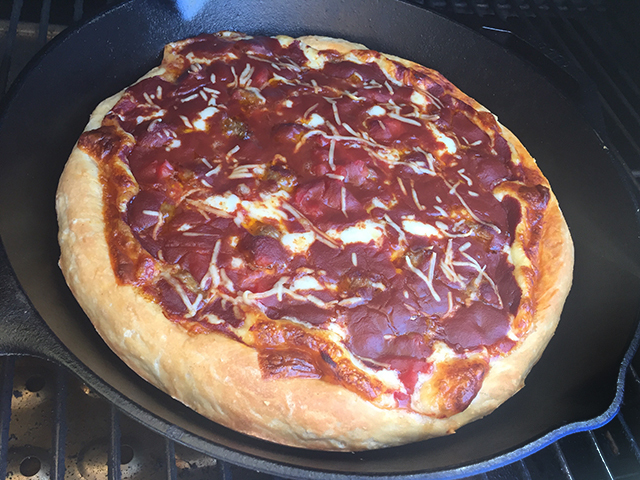 Many of you have cooked frozen pizzas on the GMG (which turn out great) including me, that was until I found the perfect way to make your own deep dish cast iron pizza. Start the night before by combining all dough dry ingredients then adding the wet ingredients, stir with a wood spoon then knead gently. 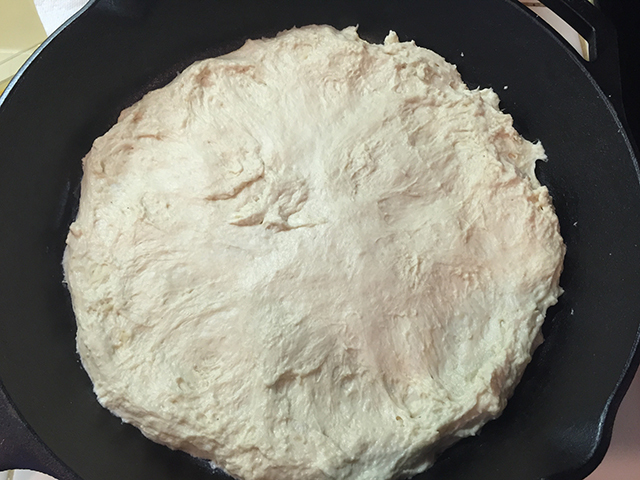 Place the dough in a bowl lined with a light coat of olive oil and cover with a damp towel. Let it rise on the countertop for up to 20 hours and no less than 8 hours. Day 2 divide the dough in half and work into 2 balls. Using a tablespoon of butter grease 2- 10″ cast iron skillets and work the dough around until covering the bottom of the skillet and slightly up the sides. Once done let it rise an additional 2 hours. While the dough is resting turn your GMG to 425f. After 2 hours continue to work the dough up the edges of the skillets. 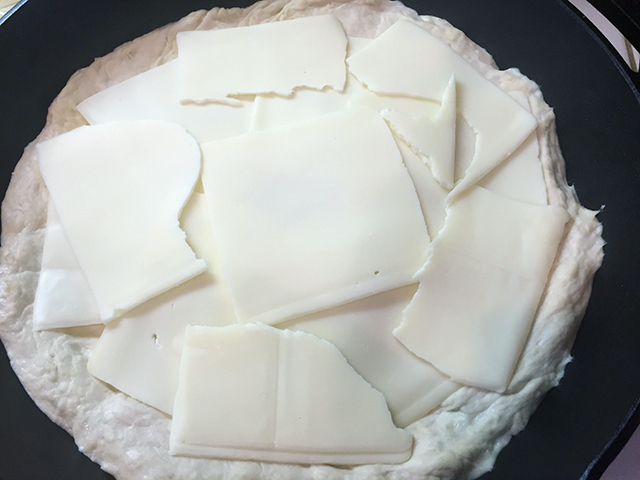 Start assembling by placing the sliced cheese on the bottom, then your toppings, sauce and finally a dusting of parmesan. Grill for 40-45 at 425f. Enjoy! 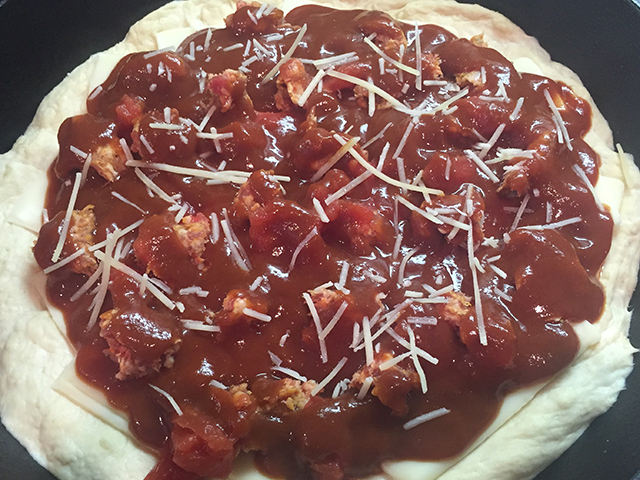 For a little extra flavor try adding some butter and garlic on the crust. The yeast – it says instant yeast and I just want to verify – this means the rapid rise, not traditional yeast, right? 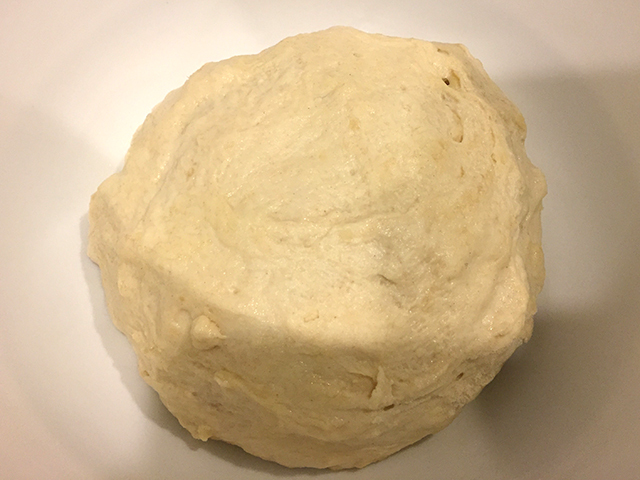 Instant yeast is normally usable after a rise of 15 – 30 mins, yet the recipe states to let it rise for 20 hours (which I understand, perhaps some “sourdough” effect is desired).